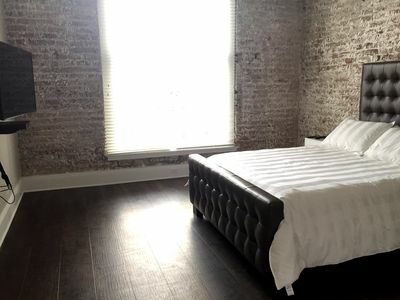 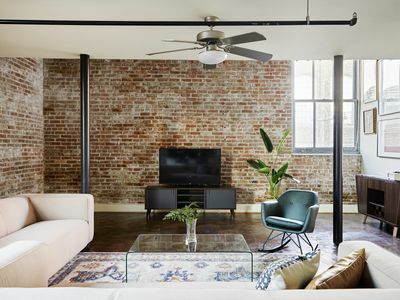 This two bedroom apartment comes with views of Canal Street along with the original 19th century exposed brick wall. 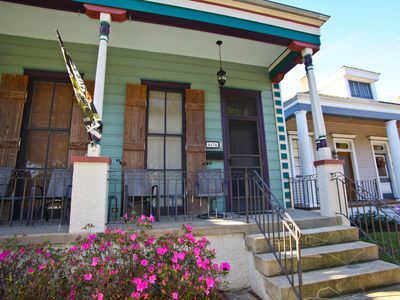 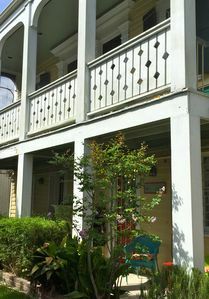 (A) Tremé Creole Cottage Sleeps 10 Great for larger Groups ! 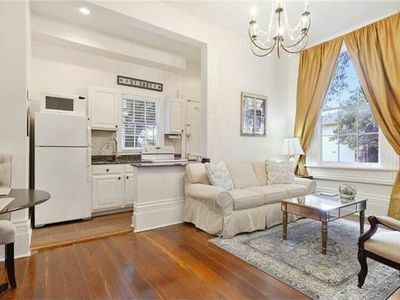 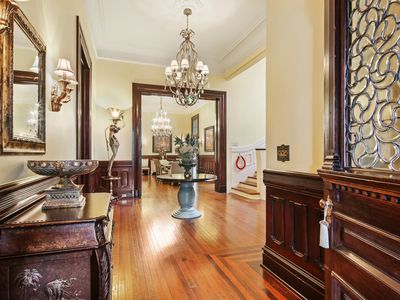 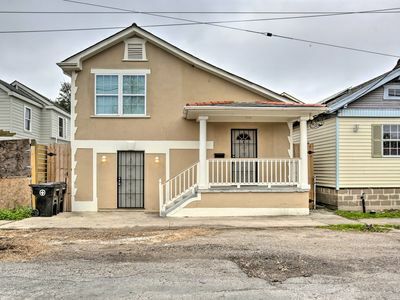 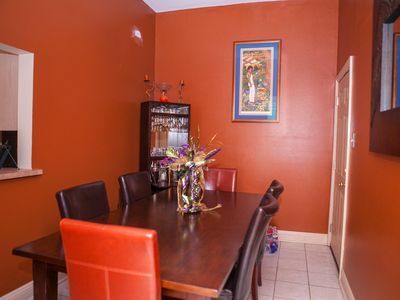 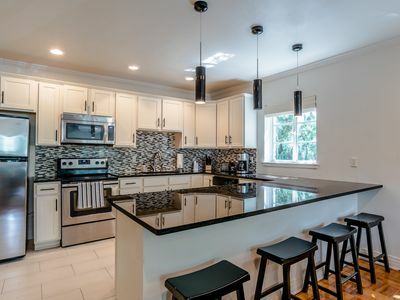 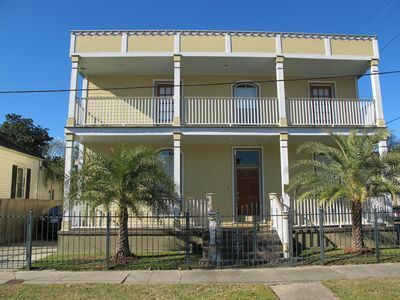 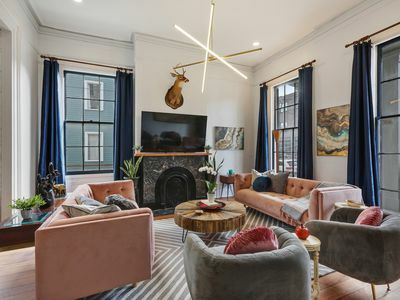 4 Bed/1 Bath on St Charles Parade Route! 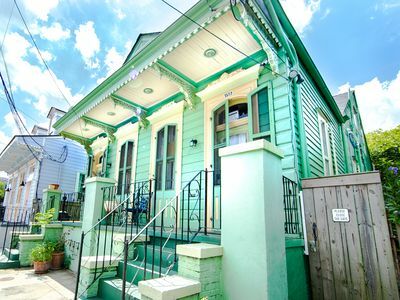 Street Car! 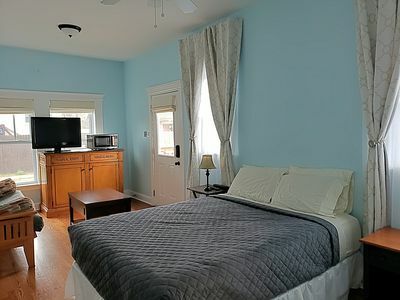 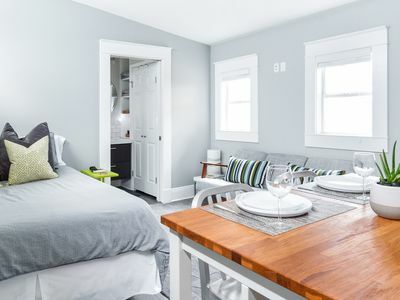 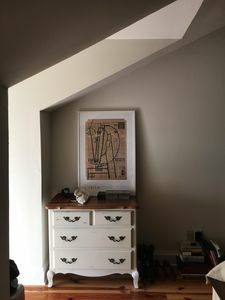 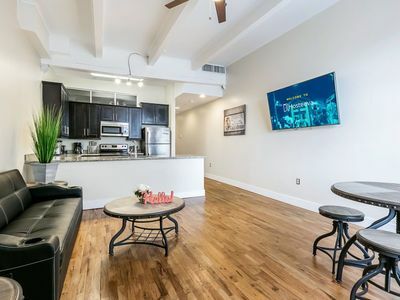 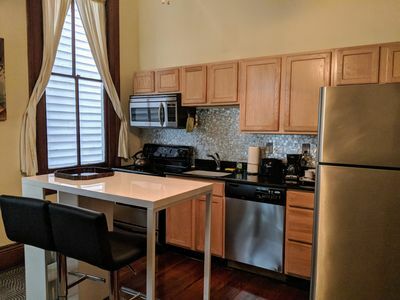 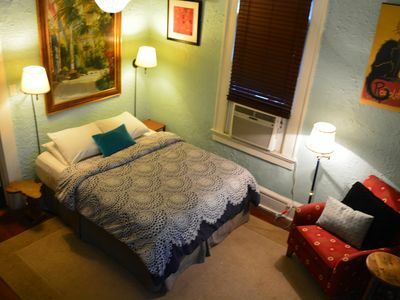 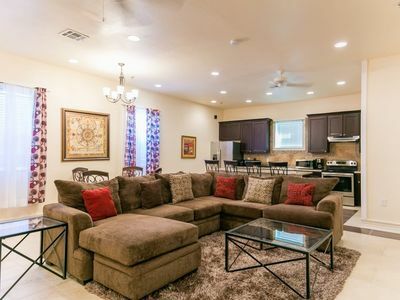 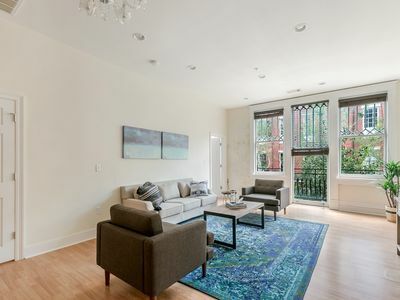 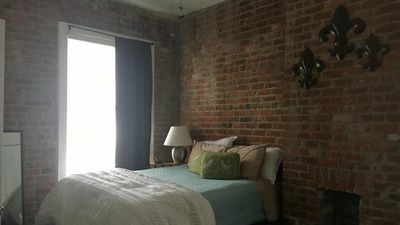 Gorgeous Private Uptown Studio for 2!